I first came across Jack Garratt when he was nominated for BBC’s Sound of 2016, of which he later went on to win, and until now I haven’t been all that interested. Initially striking me as somewhere between Ed Sheeran and James Blake, Jack Garratt fuses acoustic riffs and soft vocals, with striking post-dubstep production and warped electronica. 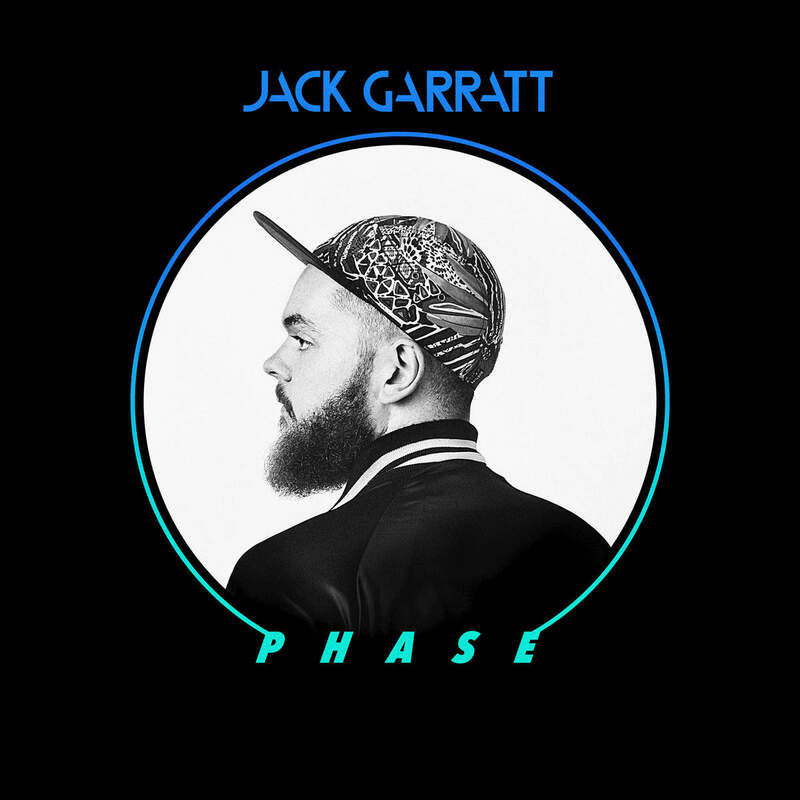 Phase is Jack Garratt’s debut album and is available to buy or stream now. Phase is awash with inspirations and comparisons there to be made, from the Mumford & Sons-stemming Weathered, to the Temper Trap-recalling Surprise Yourself. The former uses choruses of vocals with a twinge of edgy electronica, and the latter relies on structure, progression and soft vocals with a flicker of harshness. Underlying piano chords and isolated 808 claps are omnipresent traits to Phase, with them often growing, or in fact exploding, into electro-heavy hooks. This is no better captured with one of the album’s highlights- Far Cry. Jack Garratt has earned himself yet another fan with the release of his tidy debut album. Garratt’s vocal ability is unfortunately for him- nothing new in 2016, with the likes of Ed Sheeran and Bastille hogging the limelight, but with the ever-exciting fusion of acoustic meeting electronica, Garratt has found a fairly unoccupied spot within the industry. My mind began to wander with the blankness of track such as I Know All What I Do and My House Is Your Home, but for the most part of Phase, I liked what I was hearing.